When your child is around three years of age is when you should visit your dentist. Early examination and preventive care will guard your child’s dental health. When your child begins teething, nighttime breast-feeding should be avoided. Encourage your child to drink from a cup rather than a bottle. Your child should only be drinking water at nighttime. Drinking milk or juice before going to sleep will promote tooth decay. Prolonged thumb sucking can create crowded, crooked teeth or bite problems. Thumb sucking is normal for infants, and most stop on their own by age two. If your child continues, discourage thumb sucking after age four. Your dentist will be glad to help your child with a prolonged thumb sucking habit. 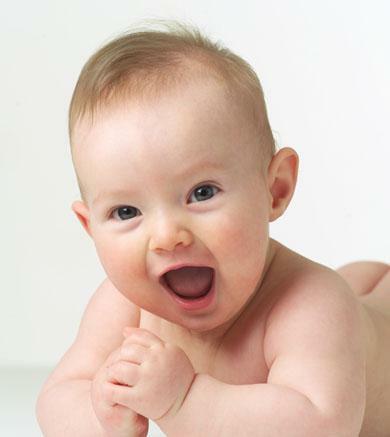 When your child is born, start cleaning your child’s gums with a soft infant toothbrush and water. As teeth erupt begin brushing and flossing twice daily. Do not use fluoridated toothpaste until age two, unless advised by your dentist.